Ohio, the 34th largest state by area, also known as "The Buckeye State," is on the east, by the Great Lakes region. On the east of Ohio is the state of Pennsylvania, while on the west is Indiana. Kentucky is on the south, Michigan on the northwest, Ontario Canada on the North and West Virginia on the Southeast. Ohio is mostly a flat state but the land features forests and some rugged hills. It also features rivers including Cuyahoga River, Maumee River Scioto River, Muskingum River and the Great Miami River. These geographic features make the state attractive for outdoor and nature lovers. This is a guide to free camping in Ohio, for families, hikers, bikers, equestrians and backpackers. This park is the only national forest park in Ohio state. It has several campgrounds; some with modern conveniences, and some more primitive. This campsite normally operates year-round, but due to erosion, the site is currently closed because of safety hazards. It is free with vault-type restrooms, but no access to water. The closest town is New Matamoras. It offers an 8-mile trail open for backpackers and day hikers. The campground is also along Little Muskingum River. It offers a beautiful river view, along with wildlife such as birds, riverine creatures, and frogs. Just below a covered bridge are three scenic campsites. It is a canoe access point and a trailhead to Haught Run. The closest town is Marietta. There is no potable water so you will need to bring enough for your camp, but there is a vault-type restroom. Enjoy fishing for smallmouth bass and sunfish. You may be able to catch muskies, but regulations say you have to release them. Hiking is also another activity you can enjoy here. According to fs.usda, an 8 mile trail links the Hune Bridge and Rinard Bridge at Haufth Run. The trail also offers a connection to the North Country Trail. Just don't forget to be prepared and have some wide feet hiking boots with you. From this campground, you can enjoy some wildlife viewing such as birds, fish, frogs, and riverine creatures live in this place. Another free camping site is in this secluded recreation area, which used to be a homestead of the Lamping family in the 1800s. In this area, you can enjoy various outdoor activities such as picnicking, canoeing, hiking, and fishing. 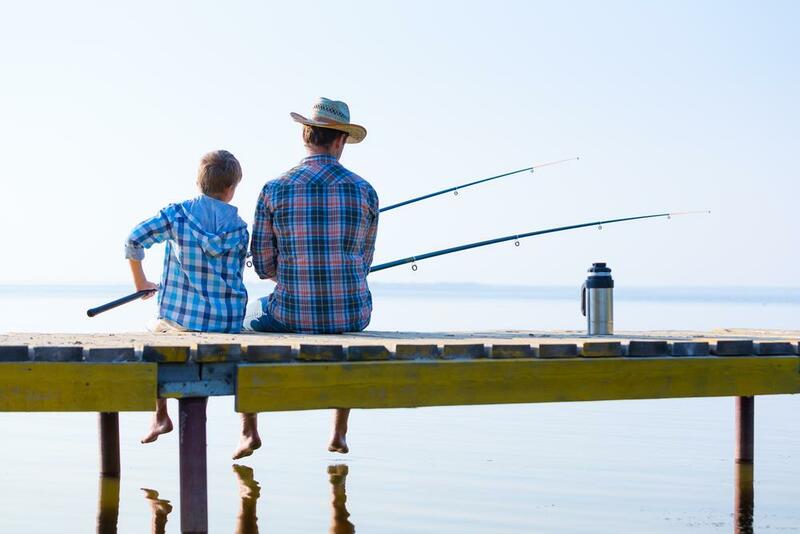 Enjoy shore fishing for bluegill, catfish and bass. You can also enjoy wildlife viewing, with white-tailed deer, wild turkey, squirrels rabbits and some birds in the area. The picnic sites have grills for you to use. You can go boating, but only with boats that are small enough to carry. The lake is only around 4 acres. 5 miles north of the town of Marietta, this campground used to be the Lane family farm. There is no potable water but there is a vault restroom. River and stream fishing on the Little Muskingum River for smallmouth bass, sunfish and muskies. However, you will need to release muskies if you catch them. 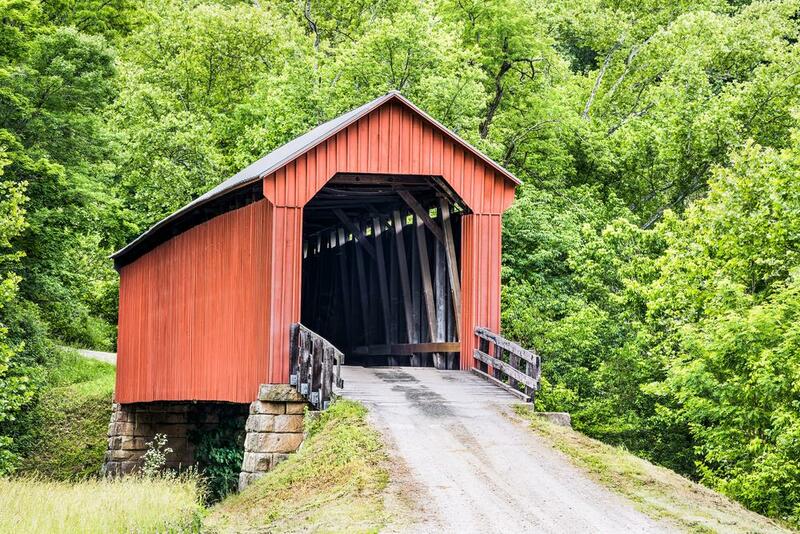 It’s closest town is Sistersville, Ohio, and it used to be a site of a mill and farmstead. Now, the mill is gone, but the owner’s house remains and is part of the National Register of Historic Places. Go fishing for smallmouth bass, sunfish and Ohio muskellunge on the Little Muskingum River by boat or canoe, or along the shoreline. It’s close to the North Country Trail, making it a good stopping or camping point for hikers. 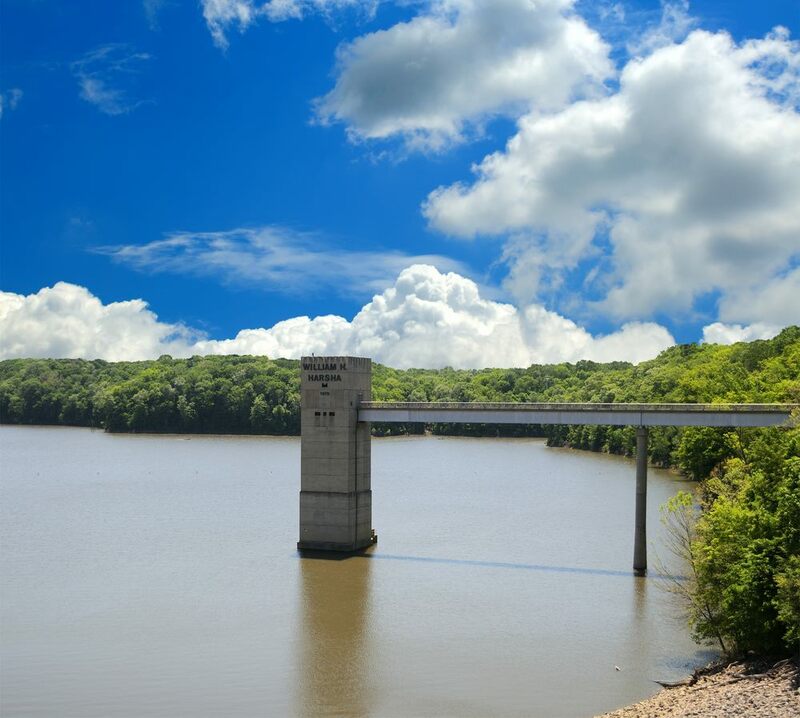 With 4,870 acres of land, East Fork State Park is one of Ohio's largest parks. 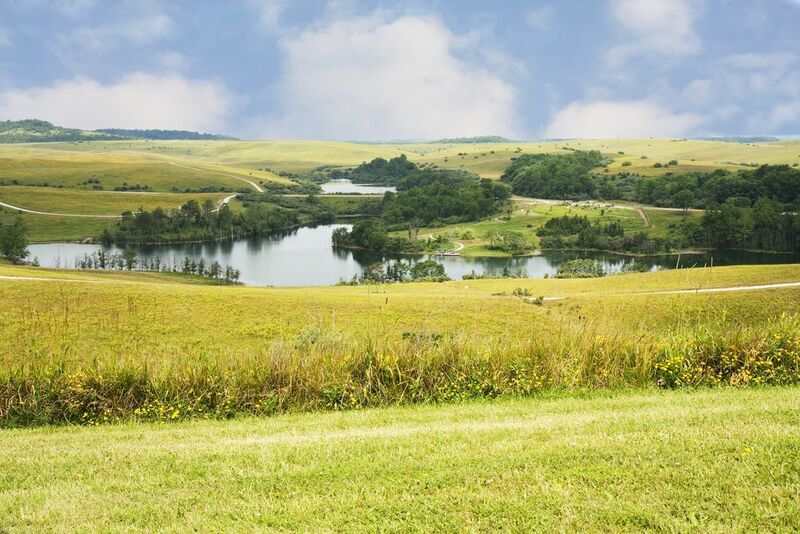 It features lakes, open meadows, rugged hills, hiking and mountain biking trails. There is free camping in four sites but you will need permits. Within the park is William Harsha Lake, which is over 2000 acres. You can enjoy unlimited horsepower boating, canoeing, kayaking, quality fishing, and swimming. Of course, certain activities followed guidelines and restrictions. The park is also quite popular for equestrians, with around 17 electric camping sites. You can hunt in designated areas, while observing Ohio hunting regulations. You can find picnic areas throughout the park. Grills and drinking water are also available. This place is open for hiking 24 hours a day year-round. For horseback riding, it is only open from April 15th to December 15. 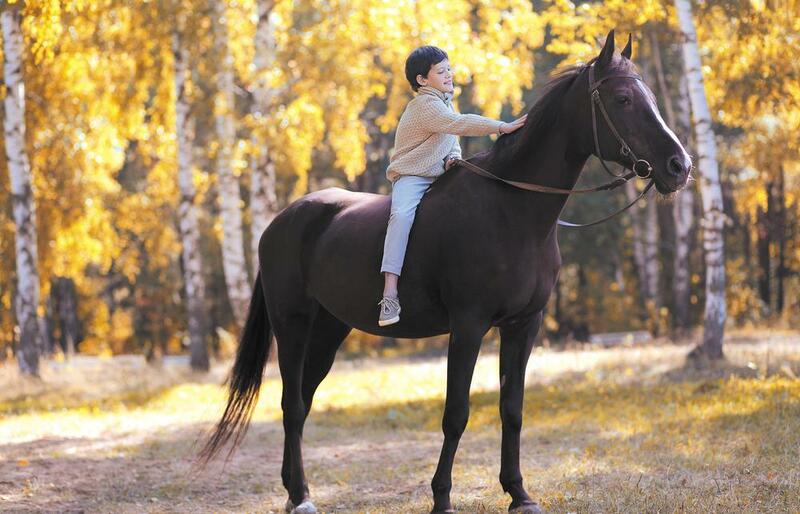 This horse camp and trail are specifically for equestrians. It provides 21 miles of scenic trails. Water is available for horses but not for the riders. There are ten sites of horse camping, with a covered paddock, fire pits, grill and tent pads. Vault toilet types are available as well. 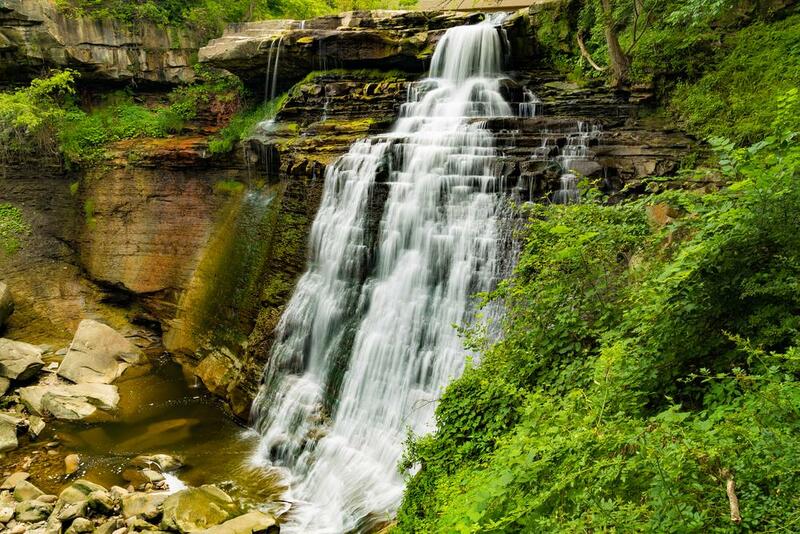 Cuyahoga Valley National Park is a 32,950-acre park and is the only U.S national park in Ohio. National Park Service governs the park and aims to preserve and reclaim the land along Cuyahoga River. Cuyahoga Valley wildlife includes raccoons, red foxes, beavers, peregrine falcons, bald eagles, and many more animals. With several trails in the park, it is a popular place for hikers and bikers to visit. It also attracts visitors with its stunning natural beauty, waterfalls and winding river sceneries. Canoeing and kayaking in the Cuyahoga River is a must try for enthusiasts. However, you paddle at your own risk. It can be dangerous so be aware of the weather, water level and surroundings. We don't recommend paddling along. For your safety, let someone know when about your plans, wear a lifevest, and avoid low-head dams. Hiking for all levels of hikers can enjoy 125 miles of trails in CVNP. Nature lovers will enjoy various wildlife, woodlands, wetlands and fields. You can also see the wonders of Cuyahoga falls. Horseback riding along the Cuyahoga trails is an experience like no other. There are many designated horse trails. However, there are no horse for rent in the area, so you will need to bring in a horse from somewhere else. The park has 5 major bike trails for you to enjoy. There are also bike rental shops in the area and some repair shops. Camping in the park is not free but there are free campsites nearby. Big Bend Trailhead in Akron Ohio offers free camping. There is no need to reserve because it is first-come, first served, but campers need to sign in. RV or Motorhome may park in some nearby parking lots overnight. You may be able to enjoy a more comfortable camping experience at a low-cost. 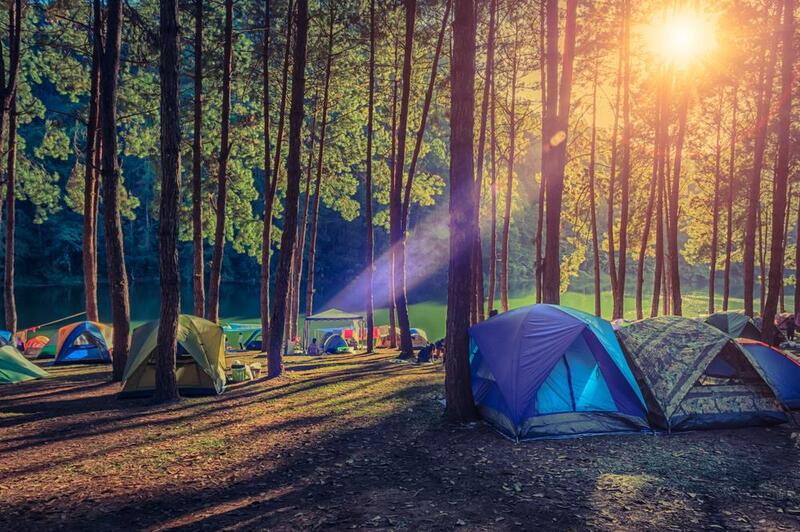 Most paid campsites have more amenities such as toilets, fire rings, grills, drinking water, and picnic tables. At around 10$ a night, this campground allows RVs with a maximum length of 25 feet. It's a wooded campground, towards the northwest end of Burr Oak Reservoir. There are two campgrounds with picnic tables and fire rings. Also, Restroom types are vault latrines. There is no drinking water so campers must bring their own. Camping in the park may not be cheap, but with all that the park offers, it may be worth it. The cost is 25$ per night with a maximum of 6 persons or you may rent a whole campsite for a group at 100$. For more information, you can contact the CVNP reservation office at 330-657-2909. Ohio offers many places to visits with a wide variety of recreational activities for families, individuals, couples and friends. It’s vast in forest land with hiking trails that allows you to see rivers, waterfalls and other water forms. If you don’t mind roughing it, you can opt for free campsites that have very few amenities. Did you find this list helpful? We’d love to hear your thoughts so feel free to write them in the comment section. If you have any questions, put them in a comment and we will try to answer as much as we can.